For more than two decades, Continuant has been delivering maintenance and support for the PBX to some of the most recognized public and private-sector brands. A recent Gartner research report points out what we at Continuant have known all along: Maintenance is a “cash cow” for manufacturers, whose profits on maintenance and support average 80 to 90 percent. The study also points out that nearly all OEMs outsource their technical support to third party providers rather than keeping these highly skilled, technical functions in-house. Given these profit figures for OEM maintenance (which is actually not “in-house” at all), it’s no wonder that third-party providers such as Continuant can offer maintenance and support of OEM systems for an average of 50 percent less than prices the OEM charges for the same service. At Continuant, we’re known for our independence from Avaya and our ability to maintain and support a broad range of voice systems from major manufacturers. Our customers benefit by being able to maximize their telecom investment, keeping their existing, well-functioning systems in service as long as possible, reducing risk and saving capital. Through our team of OEM-certified, trained, highly skilled engineers, Continuant provides maintenance, support, and managed services for all systems from nearly all OEMs including Avaya, Nortel, Siemens/Unify, Cisco, Microsoft, and more. For many organizations—from the largest university or government agency to the Fortune 500 customer-facing enterprise—the basic telephone remains the primary tool for staying in touch. 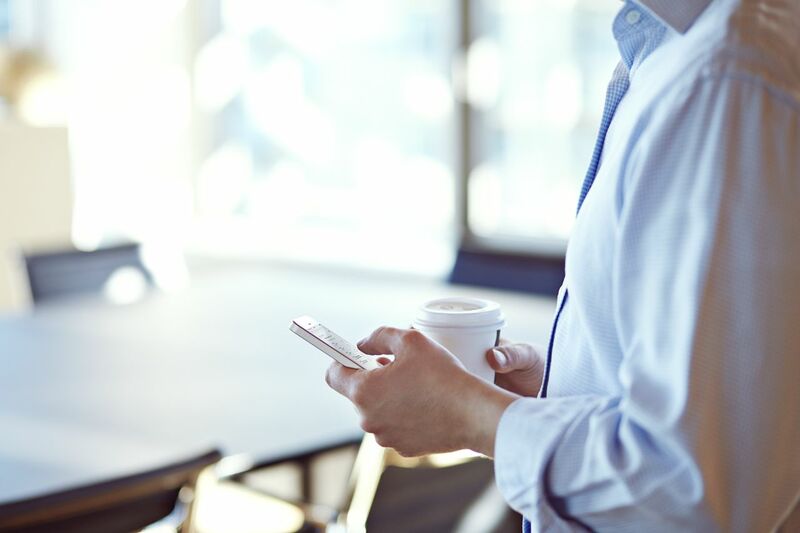 And even as many of these same entities migrate to a UC platform, oftentimes, a large percentage of their workers will only require a basic phone to get the job done. Why not protect your telecom investment by working with the best-in-class for maintenance and support? When you choose Continuant, you have access to the most experienced engineers and the industry’s highest SLAs. When millions of dollars are at stake, we help you protect your existing investment by maintaining and supporting systems from nearly every manufacturer, including those that are no longer supported by the OEM. Continuant’s expert NOC engineers will continue to support your systems until you are ready to migrate to a new solution. As a Continuant customer, you will no longer need to concern yourself about those End of Manufacturer Support or End of Life announcements from the OEM. And when you are ready to upgrade, Continuant can help you upgrade your business phone system, based on your roadmap. Whether you require maintenance and support for your existing systems, or a smooth migration to an on-premise, cloud-based, or hybrid Unified Communications platform of your choice, make Continuant your long-term bridge partner. Find out more about our systems and services.